The president of Pakistan Football Federation (PFF) Faisal Saleh Hayat announced that Brazilian coach Jose Antonio Nogueira will train the national side and Bahrain will help them pay the hefty amount. “Pakistan football team will be looked after by renowned and well-experienced Brazilian coach Jose Antonio Nogueira, who will serve the national team for 3 years while our close friend Bahrain will assist us in paying the hefty amount of his salary,” Faisal Saleh Hayat said during a press conference on Sunday. He also announced they want to promote the game at the grassroot level, moreover, players remuneration for international games has been increased from $100 to $200. 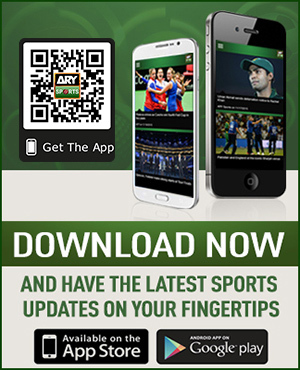 “The daily allowance of Pakistani team players has also been doubled from $100 to $200 while the daily allowance of officials has also been increased,” he stated. 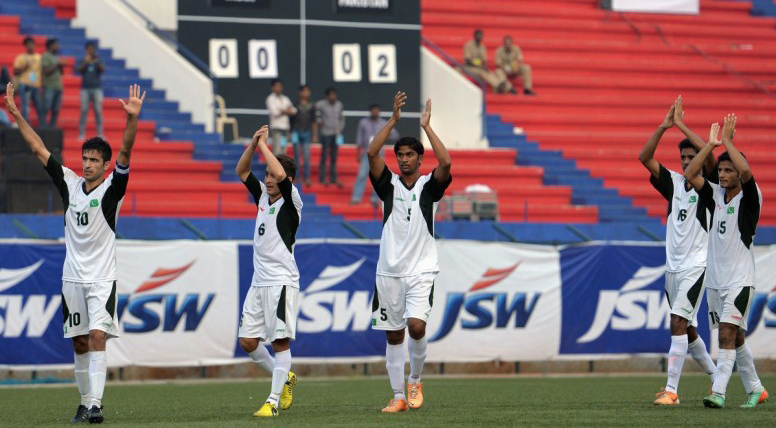 “The PFF will continue its efforts to hunt fresh talent and for this purpose, it has decided to support the districts directly by giving them funds for the betterment of districts’ leagues so that they may provide promising players to the federation, who may be groomed well for the national team and win laurels for the country,” he added. Regarding women football, Faisal Saleh Hayat that the Pakistan Football Federation has always looked to promote it in the country and he also shared the plan for it. “The PFF has never ignored women football development and in this regard, we are already in deliberations with Japan to provide us female coach on the gratis basis,” he added.